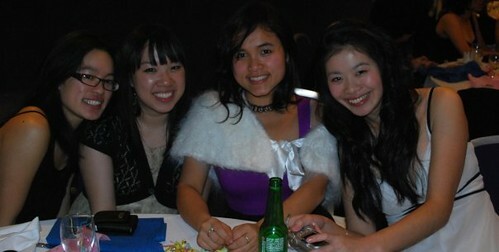 Before I broke up for Christmas holidays at uni, I went to a Christmas Winter Ball with some friends. It was organised by the ‘Far East’ society on campus and while I was pretty sceptical in the past about such societies, I’ve actually found myself making some pretty awesome friends there this year. Plus, having more friends to go and share Dim Sum, Hot Pot and laugh about the latest TVB or cheesy Asian Drama is always good in my books. We had an awesome time which included a three course meal, raffle prizes, disco and all culminated in a spontaneous jamming session at the end of the night with the band. 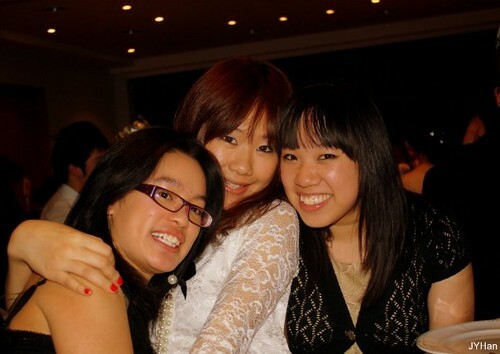 It was so much fun and I am already looking forward to the Summer ball! Alsoooo this is rather exciting!!! I was over the moon when I clicked my emails and found out that I had won the Aussie Competition I entered a few weeks ago. I’ve never won anything before! I won the fashion category but there were other winners in other categories too with pretty awesome prizes too. So what did I win? Two tickets to London Fashion Week in Feb courtesy of both Aussie and Canon! I have no idea what this entails but it sounds awesome and I’m looking forward to finding out exactly what this entails. To say that I am excited is a bit of an understatement! Seriously. Wow. No excuses not to go this time round! Of course for each winner there is a community winner and seeing as the lovely Kira sent me her photo, she also gets a prize! A lovely gift pack full of Aussie goodies will be flying over to Brazil in January. On another note, I am off for some much needed sleep as I’m going to London in the morning with Selina to gorge on cupcakes and meet some more lovely bloggers. It’s so great to be able to meet the blogging community in real life!